The annual Professional Conference Organisers Association (PCOA) ‘MEETING Beyond Tomorrow’ conference is being held on the Gold Coast, 26 - 28 November 2017. The Auckland Convention Bureau and The New Zealand International Convention Centre (NZICC) will have representatives on hand to talk about Auckland and the new venue, due to open in 2019. Auckland is just a short flight away from Australia and is by far the best-connected city in the county with seven airlines flying from Australian cities to Auckland, with 254 flights per week. Fresh, diverse, globally-inspired and gourmet are just a few of the words to describeAuckland's exciting dining scene. Being home to a melting pot of cultures, you’ll find a huge range of traditional and modern cuisine throughout the many dining precincts across the city. Our team is in Australia all year and available to assist with your inquiries. Attending the Professional Conference Organisers Association (PCOA) conference on the Gold Coast between 26 - 28 November 2017 will be Brooke Campbell - NZICC Sales Manager Australia and Liz Grossman - Auckland Convention Bureau Sales Executive. 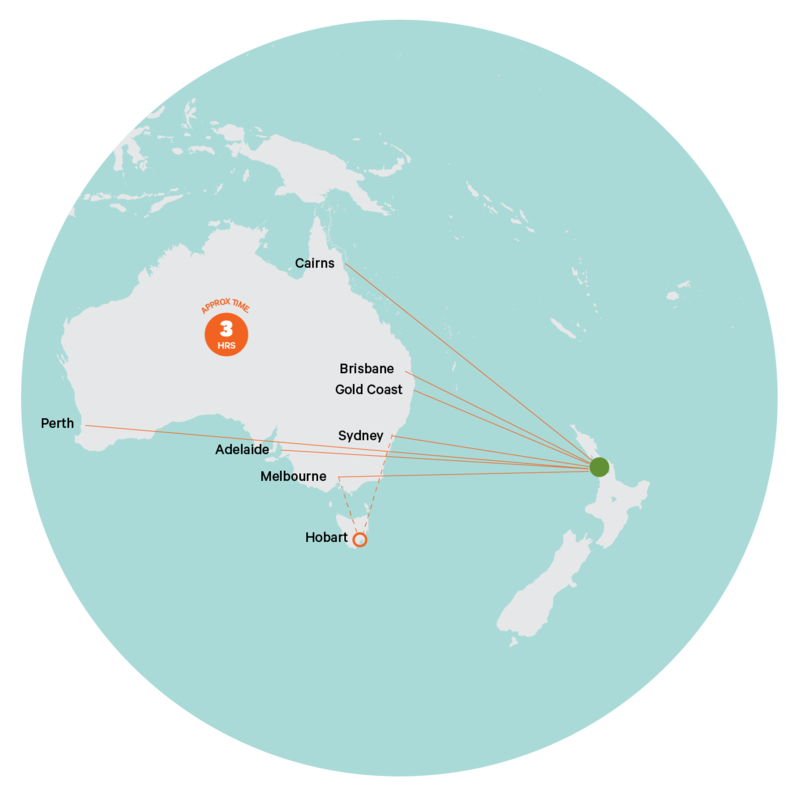 We also work closely with our strategic partners Tourism New Zealand who can help your event access the Conference Assistance Programme.